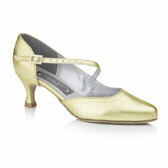 Freed of London Sylvia latin dance shoes is purchasable at the shops or able to order online! 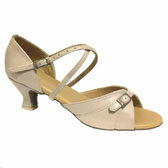 Paoul 107 latin dance shoes is purchasable at the shops or able to order online! 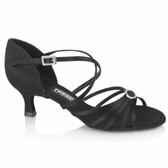 Freed of London Tina girls latin dance shoes 2´´ Flare heel is purchasable at the shops or able to order online! 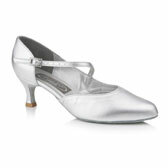 Freed of London Moonstone latin dance shoes 1 5/8 is purchasable at the shops or able to order online! 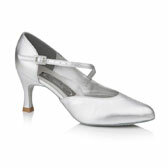 Victor Major Noémi dance shoes is purchasable at the shops or able to order online! Freed of London Topáz latin dance shoes 1 5/8 is purchasable at the shops or able to order online! 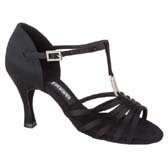 The Sunstone is a black leather peep toe shoe with a diamante centrepiece and a simple ankle strap is purchasable at the shops or able to order online! 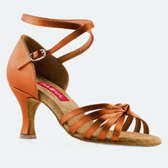 Freed of London Linda latin sandal is purchasable at the shops or able to order online! 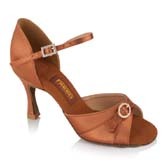 Freed of London Laura latin sandal is purchasable at the shops or able to order online! 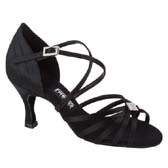 Freed of London Sophia latin dance shoes is purchasable at the shops or able to order online! 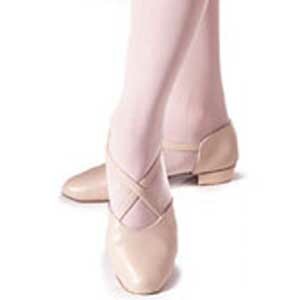 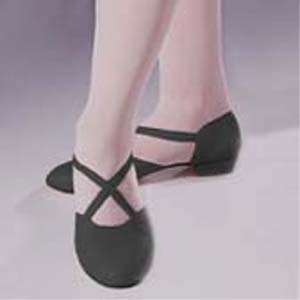 Freed of London Women´s teaching dance shoes 3-5,5 (UK) sizes is purchasable at the shops or able to order online! 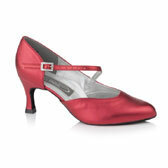 Colour: Select colorBlack (fekete)Pink .. 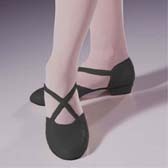 Freed of London Women´s teaching dance shoes 6-8 (UK) size is purchasable at the shops or able to order online! 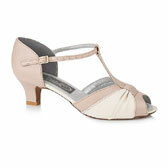 Rita latin dance shoes is purchasable at the shops or able to order online! Victor Major Zoja latin dance shoes is purchasable at the shops or able to order online! 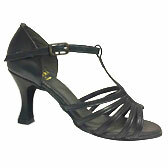 Victor Major Regina latin sandal is purchasable at the shops or able to order online! 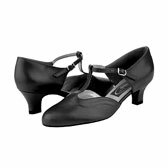 Freed of London Leona latin dance shoes is purchasable at the shops or able to order online! 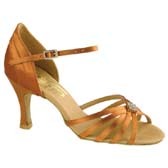 Freed of London Holly latin dance shoes is purchasable at the shops or able to order online! 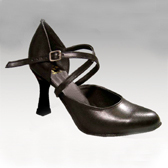 Freed of London Lois latin dance shoes is purchasable at the shops or able to order online! 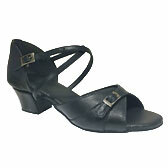 Closed toe PU sandal with crossed straps is purchasable at the shops or able to order online! 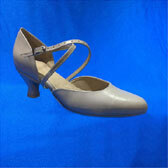 Tanzanite dance shoes is purchasable at the shops or able to order online! 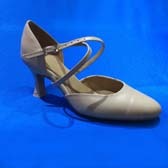 Open waist PU court shoe with assimetric strap is purchasable at the shops or able to order online! 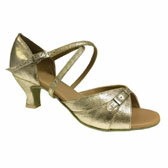 Freed of London Jade Latin Dance Shoes is purchasable at the shops or able to order online! 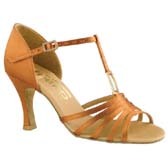 Freed of London Satine latin sandal is purchasable at the shops or able to order online! 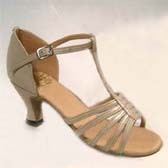 Victor Major Eliana latin dance shoes is purchasable at the shops or able to order online! 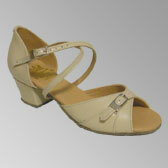 Victor Major Cili latin sandal is purchasable at the shops or able to order online! 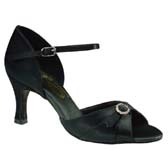 Victor Major Anita latin dance shoes is purchasable at the shops or able to order online! 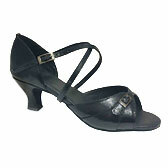 Freed of London Tina latin dance shoes 2.5´´ is purchasable at the shops or able to order online! 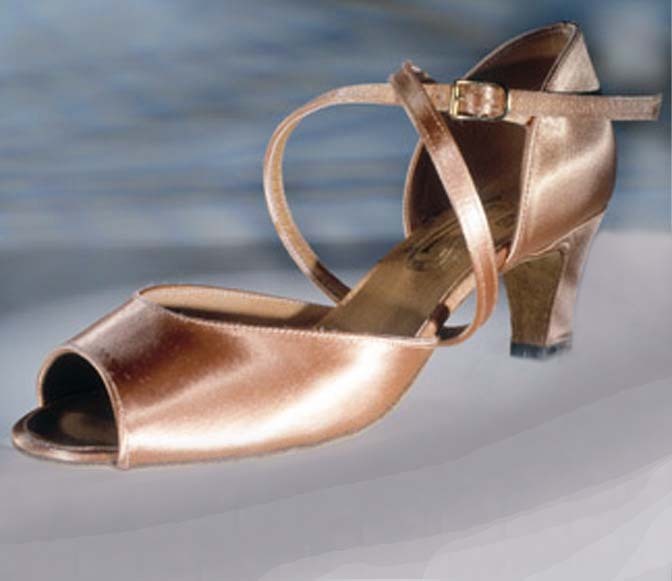 Paoul 190 latin dance shoes is purchasable at the shops or able to order online! 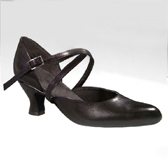 Paoul 168 latin dance shoes is purchasable at the shops or able to order online! 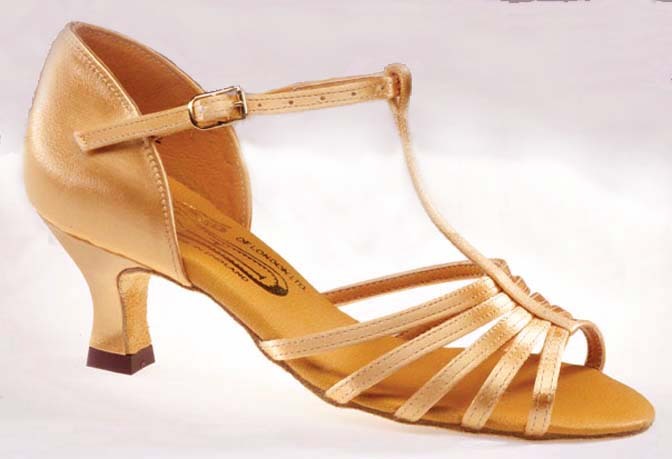 Paoul 170 Latin dance shoes is purchasable at the shops or able to order online! 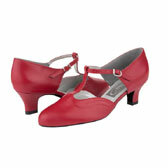 Victor Major Carmen latin dance shoes is purchasable at the shops or able to order online!